Welcome. 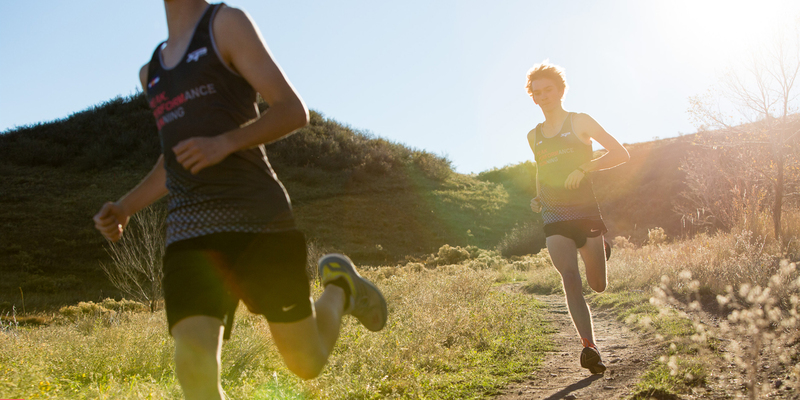 We are Denver’s premier running program. We build tomorrow’s athletes today! We believe that athletes perform best when they’re coached consciously not callously. 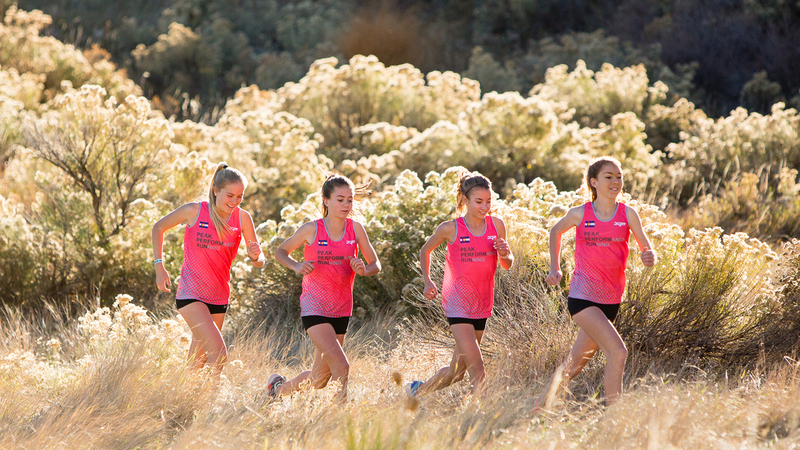 Built in the Foothills, athletes of Peak Performance Running have competed at the top level of competition from The World Youth Mountain Running Championships, USA Track and Field Regional and National Track and Field meets, and the USA Track and Field Regional and National Cross Country meets. We believe that we don’t just build great athletes but great people. Our youth are the future and we believe that investing in them will create a better tomorrow. Come see your peak! Find your peak with our selection of running programs. Meet our experienced, excited, passionate and supportive coaches. Have a question? Ask Us! We can’t wait to support you.